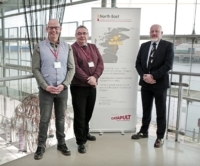 The printable electronics centre, based at Newton Aycliffe, County Durham, has welcomed Silent Sensors, Datatecnics Corporation and HP1 as tenants, along with Wootzano and PST Sensors at its original site on NETPark, in Sedgefield, also County Durham. A second Government-backed Innovate UK funded project looked at incorporating energy harvesting technology into the sensor tags as well. The current collaboration with CPI, at Newton Aycliffe, is funded through the EU’s current innovation framework Horizon 2020, with the ‘OnTrack’ project for Intelligent Tyre Life-Cycle Management. Its flagship technology, the Critical Infrastructure Pipeline Protection System ® (CIPPS®), harnesses flexible electronics to deliver the world’s first truly ‘intelligent pipe’ system capable of predicting bursts and preventing water loss at a vast scale. CIPPS® combines real-time machine learning and AI with mechanical deterioration models to provide an ‘Estimated Time to Pipe Failure’ to utilities. The solution can be installed on existing assets and newly extruded pipes and supports pipeline operators in moving from reactive repair to proactive maintenance. Following the proof of concept development of a 64 and 128 sensor array, the company has created a platform technology and is developing new designs for integration into client’s helmet lines and skull caps that can be connected to systems that enable data to be captured and transferred, as well as exploring with commercial partners, other markets including aerospace, utilities and manufacturing. PST Sensors has developed a suite of temperature sensing systems, which include fully-flexible and large-area temperature sensing systems and sensor arrays. At the heart of its product range is a silicon nanoparticle negative temperature coefficient (NTC) thermistor, which can be printed on almost any material including paper, fabric and polymer film. Mohammed Zulfiquar, Chief Executive at Datatecnics, who conceived the company’s CIPPS® system, said: “As a company, we’re keen to be in the most technologically-advanced R&D environments. 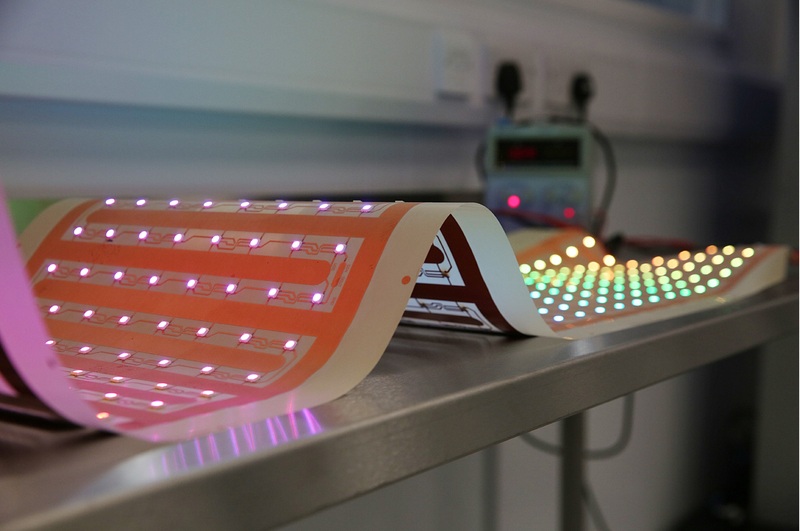 “CPI’s new facility grants us access to state-of-the-art printable electronics equipment, not available elsewhere in the UK, as well as a wealth of knowledge from leading electronics and formulations experts.